Bristol is to play host to one of the UK’s largest free festivals centred on sustainable business later this year, strengthening its standing as a hotbed of green innovation and potentially bringing world-leading technology to the city. 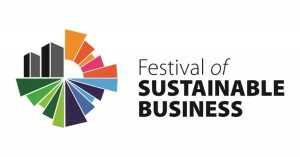 The Festival of Sustainable Business is expected to attract around 2,000 attendees, who will have the opportunity to network with more than 60 exhibitors showcasing their sustainable products and services and to learn from industry experts at 10 sustainability-themed seminars. The one-day event is to be staged by the Bristol-based Future Economy Group on September 17 and will also include a gala dinner. The group, one of the South West’s largest green business organisations and which offers a range of environmental services, said it would be the largest celebration of environmental business in the Bristol and South West region. It will take place in a so-far undisclosed city centre venue. 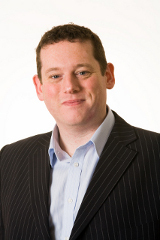 The Future Economy Group director Alan Bailey, pictured, said: “The festival will help organisations progress their sustainability thinking; showcasing innovations in sustainable technologies and services and facilitating key networking and knowledge sharing opportunities. A range of sponsorship and exhibition opportunities are available to businesses wishing to get involved. 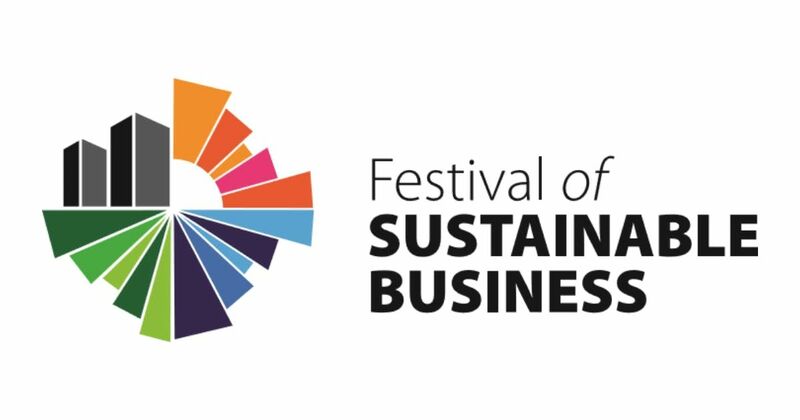 The Festival of Sustainable Business launch takes place a month after The Future Economy Group announced it is to open a £1.5m sustainability hub to showcase the latest green products, technologies and services, stage events and provide workspace for environmental enterprises. The first of its kind in the UK, the hub – which will open next month – is expected to attract 5,000 visitors in its first year, including businesses and members of the public. It will be based in the former Maplins building on the Gloucester Road. Bristol, which was European Green Capital in 2015, has a high concentration of ethical and sustainable businesses and organisations including the UK headquarters of ethical bank Triodos, the Soil Association and cycle network group Sustrans.